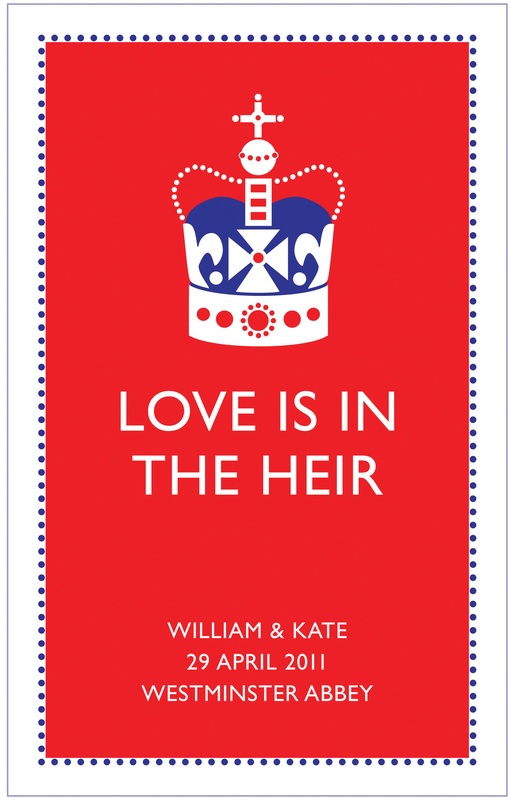 Immerse yourself in the love story of Prince William and his bride-to-be, Catherine Middleton in the lead up to their special day. 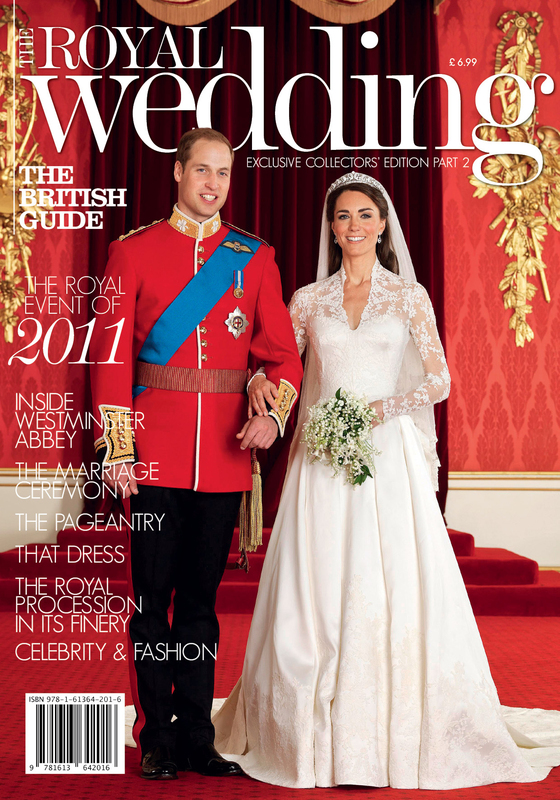 The British Guide to the Royal Wedding is a comprehensive look at the events, people and places surrounding the Royal event of 2011. 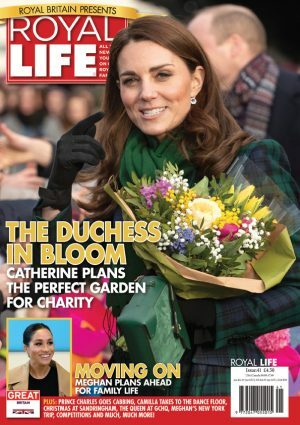 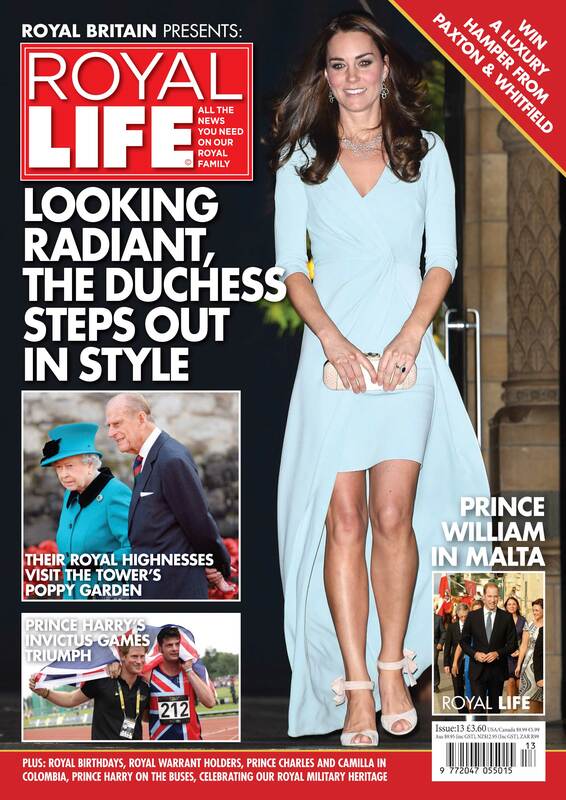 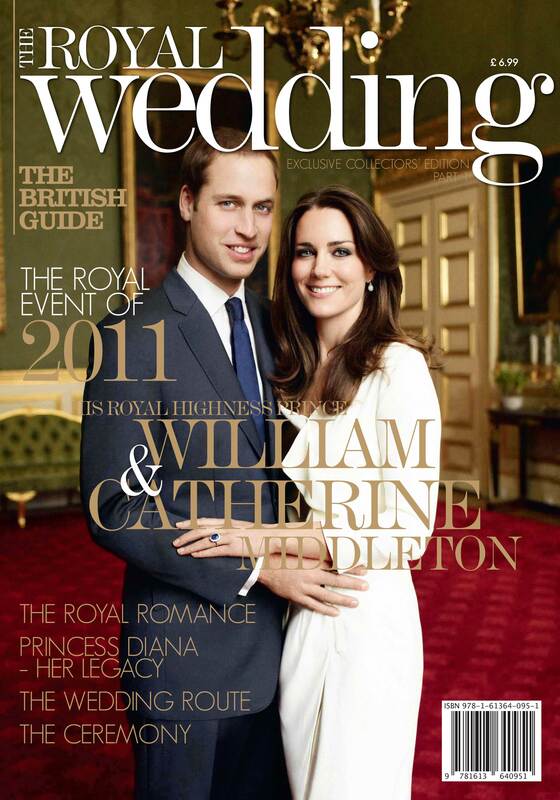 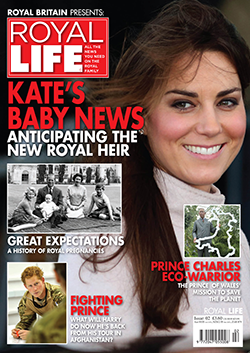 From the early romance between Prince William and Catherine Middleton at university to the engagement announcement, the guide brings you the story behind the headlines. 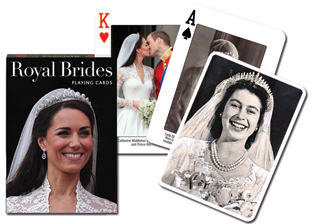 We look at the rumours and gossip surrounding Catherine’s wedding dress; a breakdown of the celebrities attending the event as well as possible details of the service itself. 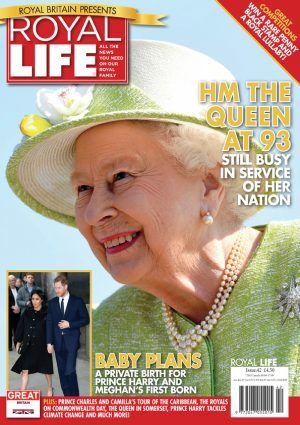 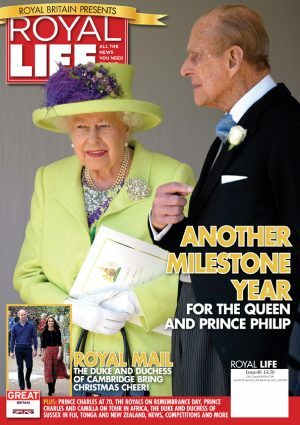 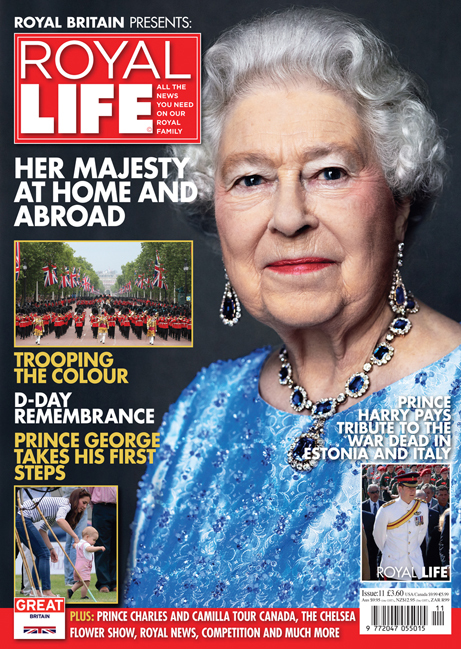 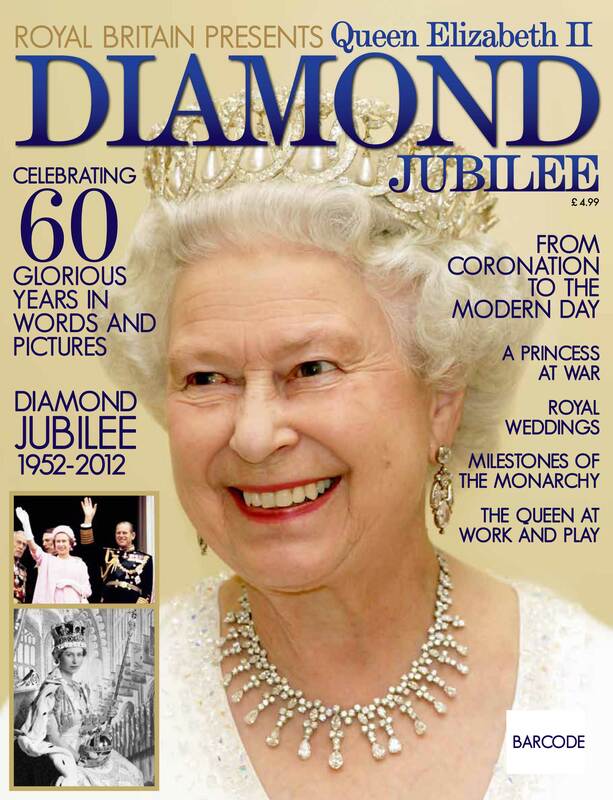 No Royal Wedding guide would be complete without acknowledging the popularity of Prince William’s mother, Princess Diana, and ours is no exception, the guide also includes a section on past Royal weddings.